Readings of rich, brave and imaginative new plays by some of the freshest and most original voices in new theatre writing. 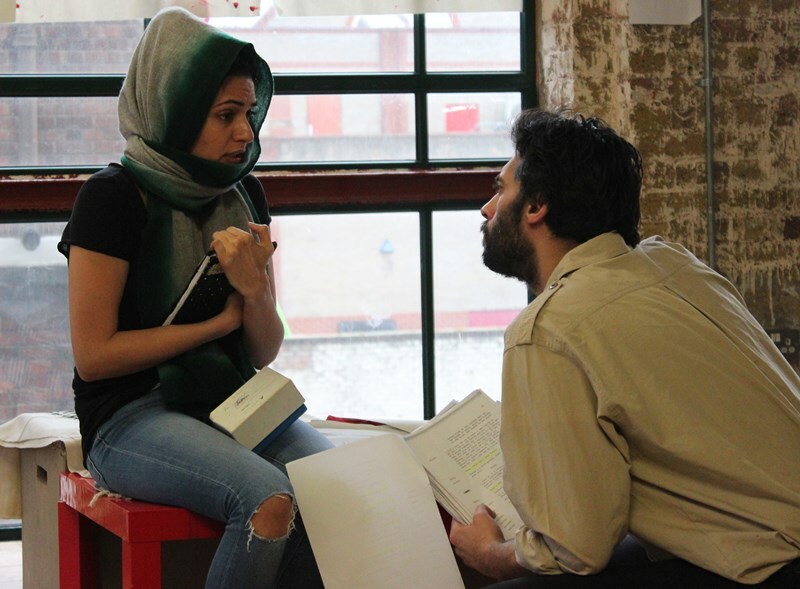 Talkback Readings was the culmination of Kali’s 2013 Writer Development Programme. Nice, well behaved Indian girls don’t do boys or prancing around to 80’s music and they certainly don’t write voyeuristic plays about their neighbour’s night time antics. Or do they? From suburban Birmingham to scandalous Soho, Kiran is on a queer journey of discovery as she is thrust into politics, arts and indie music in this sensuous new drama. The Brahmin’s are coming to dinner. Vinati desperately wants to show she’s the mother of a perfect home, but even she can’t gloss over her family’s imperfections. A play about guilt, addiction and the desperate need to forget life’s bad bits. Ali and Samra are married. Ali loves Samra. But Samra cannot stand the sight of Ali or let him anywhere near her. How can she live with the man she was forced to marry after he raped her, let alone love him? Four new mothers are thrown together in a neo-natal unit where they provoke, challenge and ultimately support one another in this surreal, testing and tender play. What makes you an asylum seeker? Over a night counting tins of tuna in a petrol station with her work colleague Joe, Krishnaveni finally opens up about what she was running away from. The first woman to study law at Oxford University was Indian, Cornelia Sorabji. 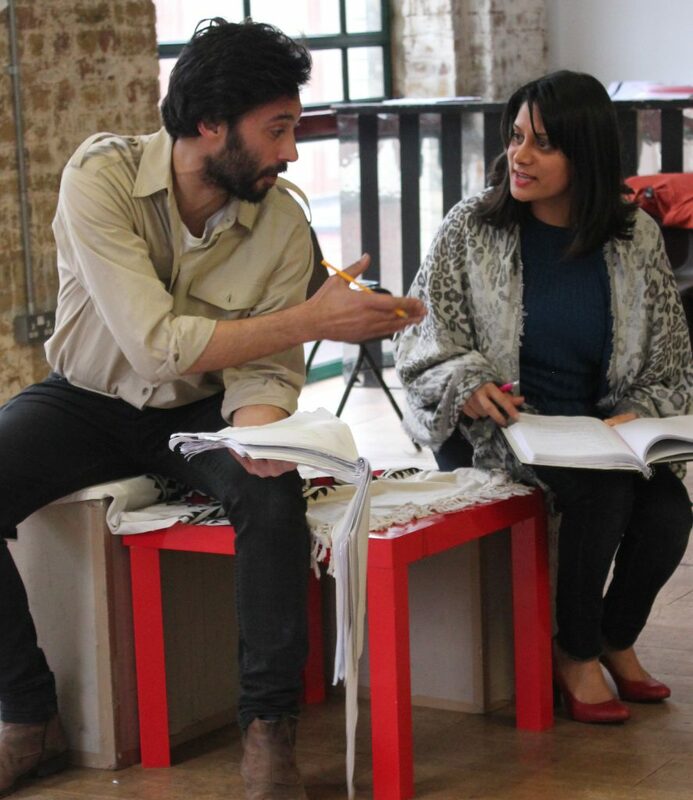 This revealing play explores this fascinating, highly independent and unpredictable character and her contradictory views on women’s rights, Gandhi and Indian nationalism. What would you do if your mother married you off to someone who’s not even on the same continent without telling your matchmaking father and then locked you in the attic? This surreal comedy shows what can happen when a mother is rejected by those she loves.